Who put the “ICE” and its “reposition global warming as theory (not fact)” phrase in Wikipedia? the obvious conclusion that reporters aren’t obligated to give fair balance to skeptics because of the previous two points. In a nutshell, settled science, crooked skeptics, reporters may ignore skeptics, bam, bam, bam. If an Ironclad Accusation Repeatedly Quotes Specific Evidence, Why Take 22 Years to Finally Show the ‘Evidence’? 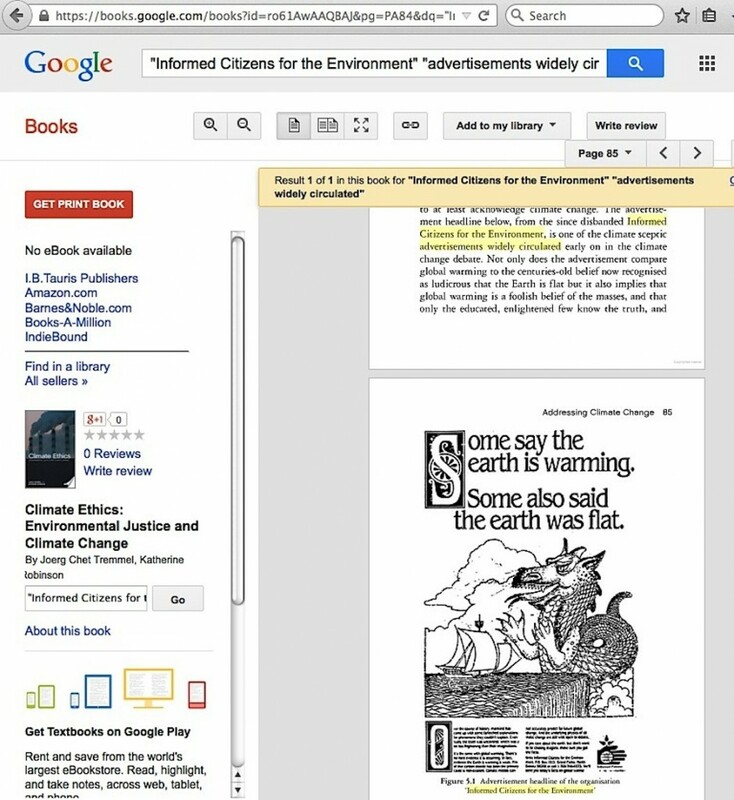 The accusation that skeptic climate scientists are paid by the fossil fuel industry to “reposition global warming as theory rather than fact” has two parts: the 1991-’95 span when it got little public interest, and late 1995 to the present, when it became far more widespread. During this entire 22-year stretch of time, I’m the only one quoting that fragment coal association memo sentence who told where the public could view that phrase and the rest of the ‘leaked memo set’. 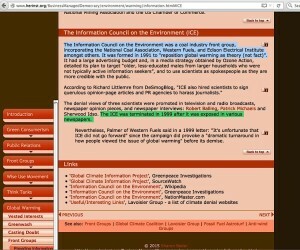 Among all the promoters of global warming out there, not one ever had a web link straight to the ‘leaked memo set’.